This June 3-6th, the 6th International Congress on Green Process Engineering was held in Toulouse, France (website here). The Conference covered a vast variety of advanced topics such as activation methods, green solvents, biocatalytic processes, biomass valorisation, biorefineries, energy supply, risk management or education on green process engineering. 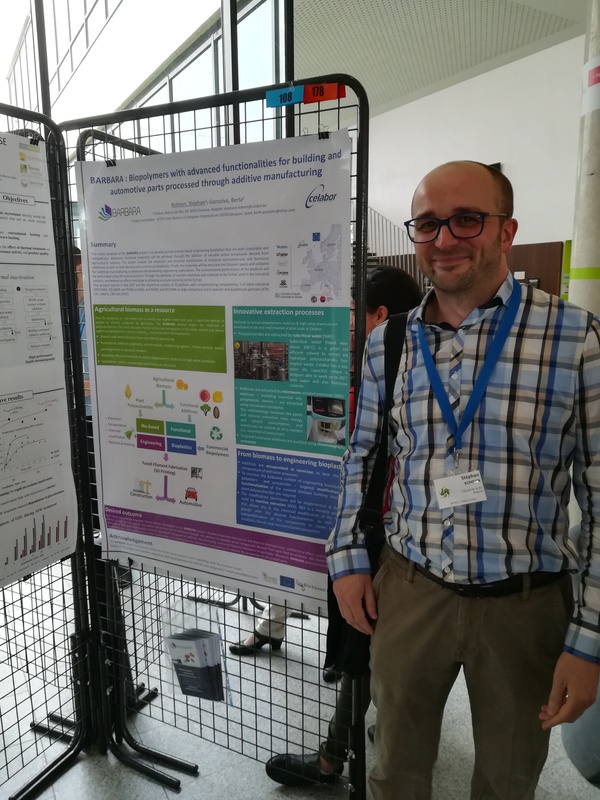 CELABOR, valuable members within the BARBARA project, presented the project to the scientific, industrial and educational audiences, and showcased their latest results on the scale-up of the first agro-waste residues, which have been dealt with so far: lemon and pomegranate waste. A poster was also presented, with the overall tasks of the company within the project.